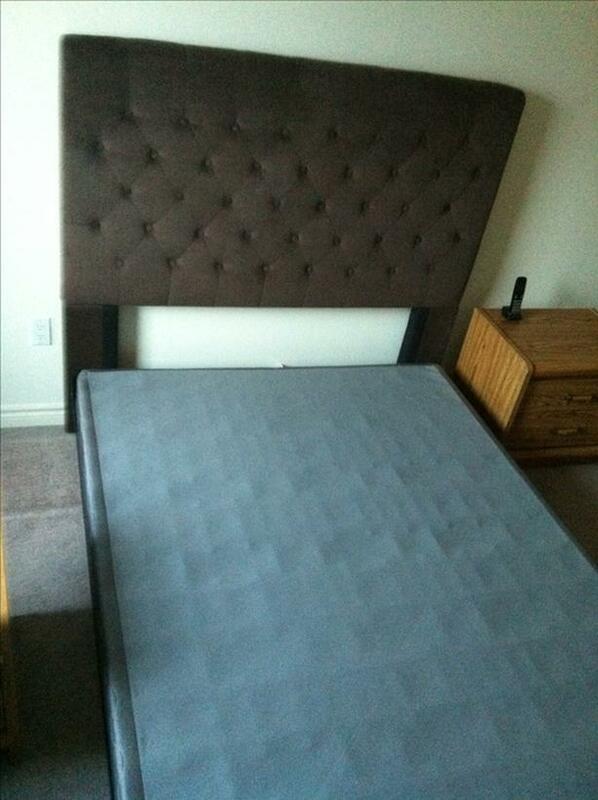 Queen size box spring for only $20 (see picture - it's gray). If you are interested, please let me know what day and time works best for you to pick up the set. The location is on Campeau Drive near the Kanata Centrum.